Famously beautiful model Willow Bradford is taking a temporary break from her hectic schedule to work as the innkeeper at her family’s small-town bed-and-breakfast. She was enjoying the peace of her hometown, Merryweather, Washington, right up until she came face-to-face with Corbin Stewart, the man she loves to hate. 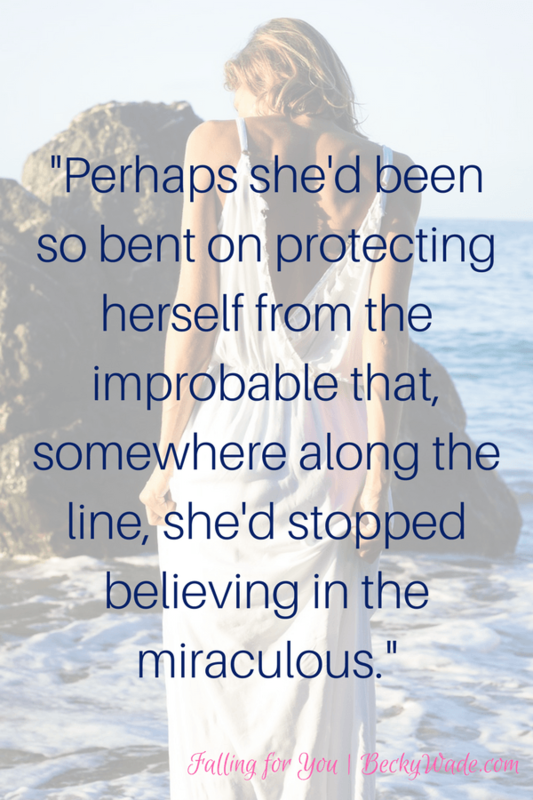 A thoughtful rule-follower by nature, Willow threw caution to the wind four years ago when she entrusted her heart to Corbin — then suffered the consequences when it all fell apart. Former NFL quarterback Corbin is forceful, charming, and accustomed to getting what he wants . . . except where Willow Bradford is concerned. 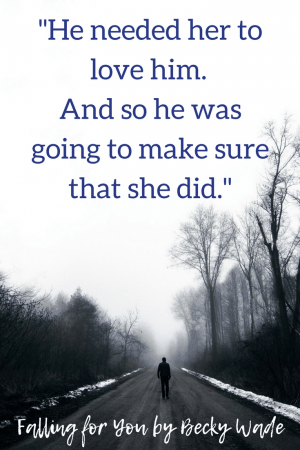 Unable to forget her, he’s never stopped regretting what happened between them. When a decades-old missing persons case brings Corbin and Willow together, they’re forced to confront their past and who they’ve become — and whether they can risk falling for one another all over again. Feel free to share these on social media! 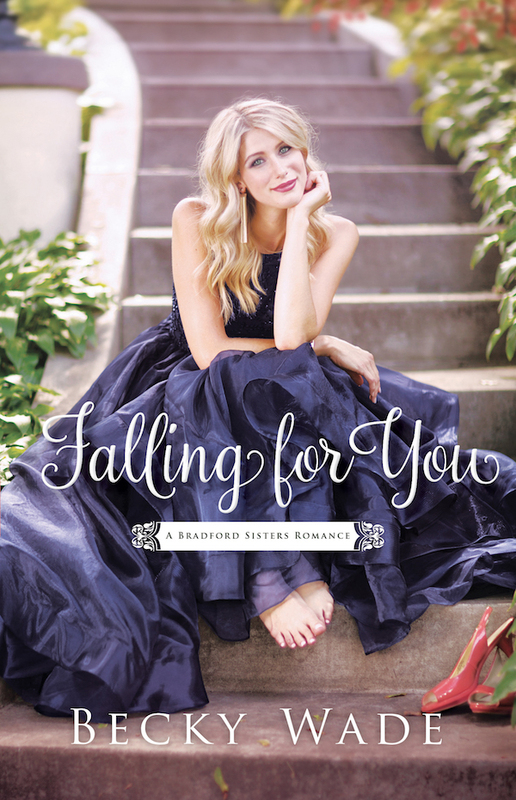 Falling for You, the 2nd novel in @BeckyWadeWriter’s Bradford Sisters series, is now available! Sparks fly when an NFL quarterback and a model are reunited in @BeckyWadeWriter’s Falling for You!